Upbeat rhythms, uplifting chord progressions, and yearning vocoder vocals are what make Mlapa’s “With Her” stick. 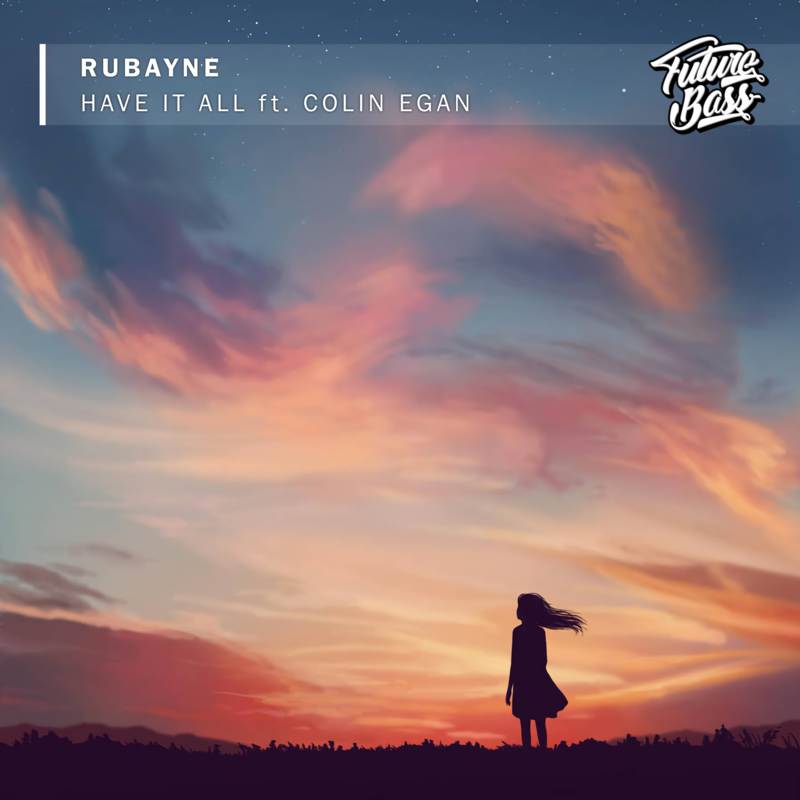 This pop-punk inflected future bass track calls to mind acts like Flume and The Chainsmokers, with a splash of Didrick, showcasing synth swells and emotional vibes. The infectious melodies immediately grab the attention of the listener, and the subtle nuances help keep that interest throughout. Brisbane’s Mlapa, also known as Tom Walker, seems to know how to match the best of multiple genres together, generating tens of thousands of streams. Having spent some time in South East Asia during his childhood, Mlapa was exposed to wide array of music and sounds; this multicultural upbringing is a cornerstone in his sound. It’s clear that Mlapa strives to push boundaries as a goal, making him an act to keep an eye on. DAWG Digs Up Dirty Original, Self Releases Bass-Fueled "Get Back"